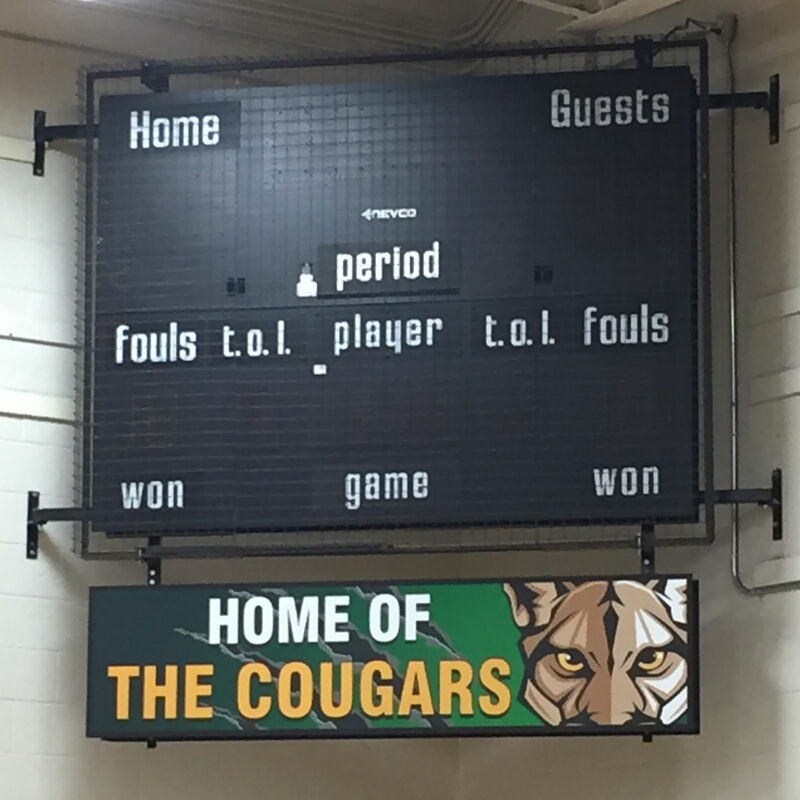 The Scoreboard Man offers custom corner mounting systems for the corner installation of indoor Nevco scoreboards. 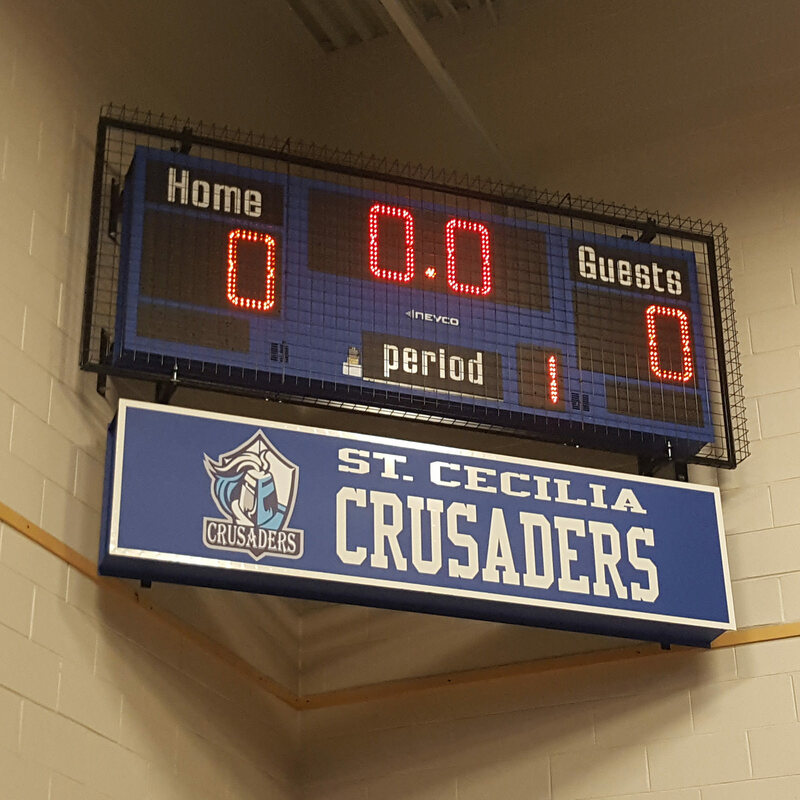 A corner installation can be ideal in certain situations and offers more flexibility when deciding where to install your indoor scoreboard. 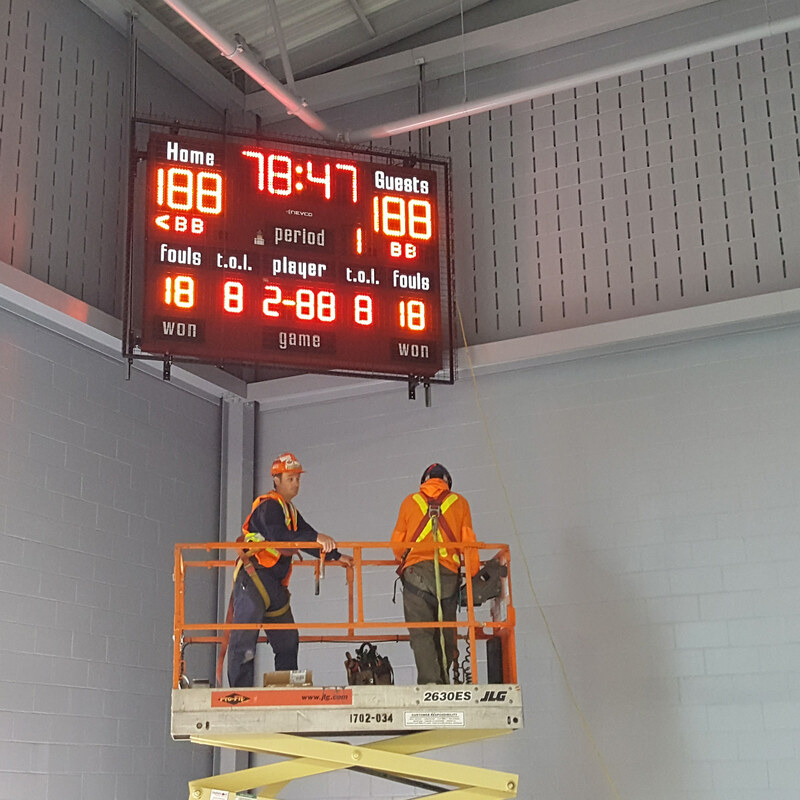 Corner mounting systems are available in standard and custom sizes (upon request) to fit various indoor Nevco Scoreboards. 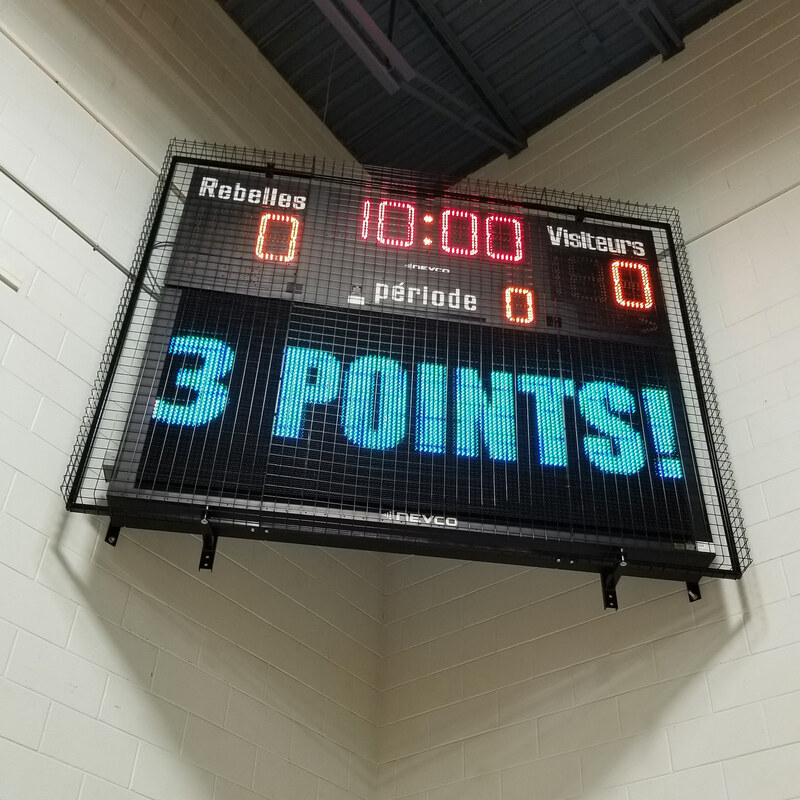 The Scoreboard Man offers it’s own exclusive corner mounting systems. Available in standard and custom sizes upon request to fit various Nevco Scoreboards.